I’m always looking for some new recipes that are quick and easy for the holidays – and these two recipes fit the bill! 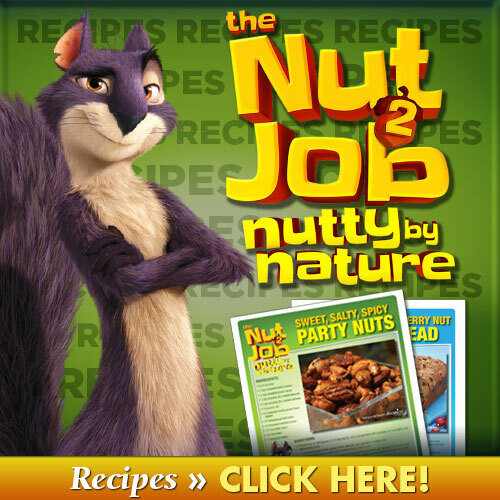 Universal Pictures Home Entertainment’s The Nut Job 2: Nutty By Nature is now available on Digital & Blu-ray! To get into the spirit, here are some nut-based recipes suited for the holidays (Sweet, Salty, Spicy Party Nuts & Cranberry Nut Bread)! The recipes are perfect for any holiday party!